Parse email signatures. Capture phone numbers, titles, addresses, social media profiles and more. Eliminate manual data entry. Keep all your systems updated. Connect an email account or use the email signature parsing API. Parse emails for email signatures and contacts. Synchronize contacts to your applications or export to Excel. Connect your email with a couple clicks. We'll then automatically parse email signatures for new contacts. Go back years in time to find to find contact details. Some of our integrations automatically create and update contacts or leads. For other apps like like MailChimp and Constant Contact you choose which contacts to move. Our users come from a variety of industries and use cases. Some technical, some non-technical and SigParser is a good fit for both. SigParser was totally effortless! They found hundreds of contacts from my emails, which I was able to actively reach out to with their simple user interface. Scott Werlein, Creative Realities, Inc.
Sigparser tools have helped us effortlessly transform a vast collection of emails from across the world into an organized contact list. It's proved an invaluable tool for our team as we arrange AMAs with celebrities and their teams, allowing us to reach out and arrange new sessions with ease. SigParser helped our business tremendously by using their platform to extract our email contacts and launch our campaign on an extremely tight deadline. We've been able to bridge the major gaps between our sales and marketing teams thanks to this amazing tool! Vilavanh Sanginthirath, Innovations City, LLC. Use these drag and drop integration tools to send parsed emails, email signatures and contacts to almost any CRM or system. If you need help we can provide consulting services to help you set these up. 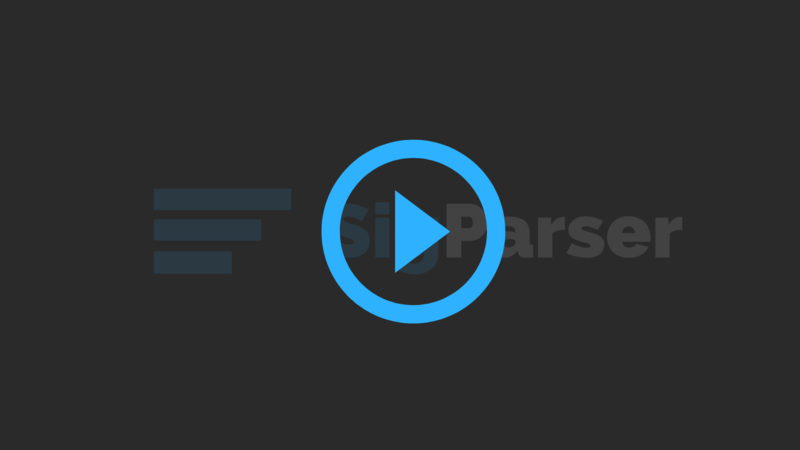 SigParser has a simple to use API for parsing emails and email signatures. Not only can you find contacts from signatures, you can also use it to split email chains which otherwise is extremely difficult. Checkout our developers page for more details. Signup and we'll immediately show you the last 90 days of your email history and contacts. In addition, we'll estimate how much history we can find in the last 10 years. Go back more than the initial 90 days and process all your email to find contacts from email signatures. Export or sync them to your contact sources. Before you buy, you can see in SigParser how much history you should purchase on the email account screen. Charged per email account. Typically takes 1.5 days to process every 100,000 emails. Estimates based on business email accounts which are generally in sales or some outward facing role. A personal email account will generally have less contacts found per email and less total emails. 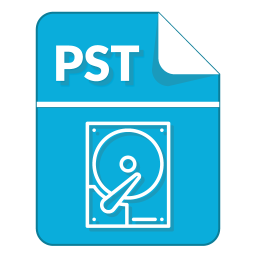 PST files are charged by the number of emails. You could have 1 file with 500,000 emails or 10 files with 50,000 emails each and you'd pay the same price. 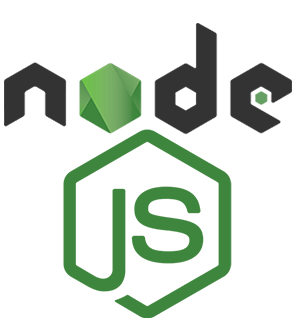 You can upload your files to us and get an estimate for each file before purchasing. If you only need to use our email parsing API, contact us so we can discuss.